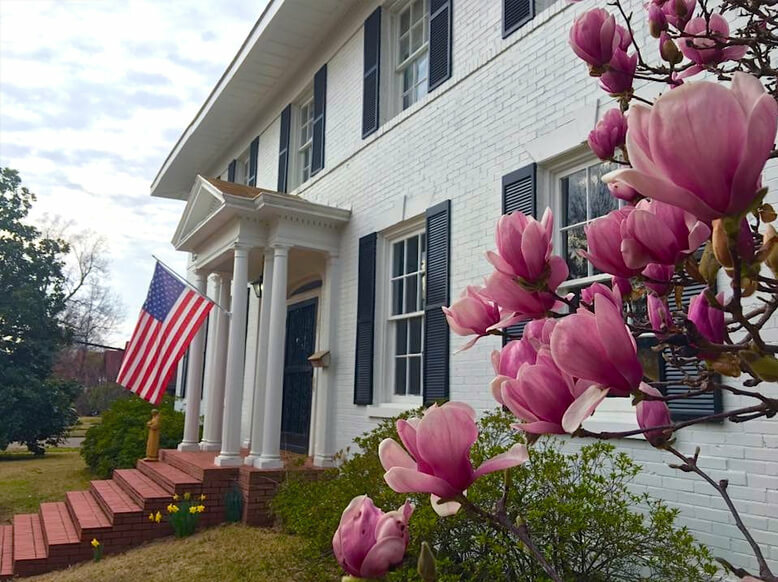 The magnificent century-old Clarksdale White House on West 2nd Street in Clarksdale is often described by guests as “beautiful, warm, welcoming, fabulous, lovely, tasteful, comfortable, friendly, relaxing, cool vibe, gorgeous, spacious” to name only a few! The large private bedrooms, each with a private bathroom, provide guests with a quiet and serene place to rest their weary heads at night during their stay in Clarksdale. 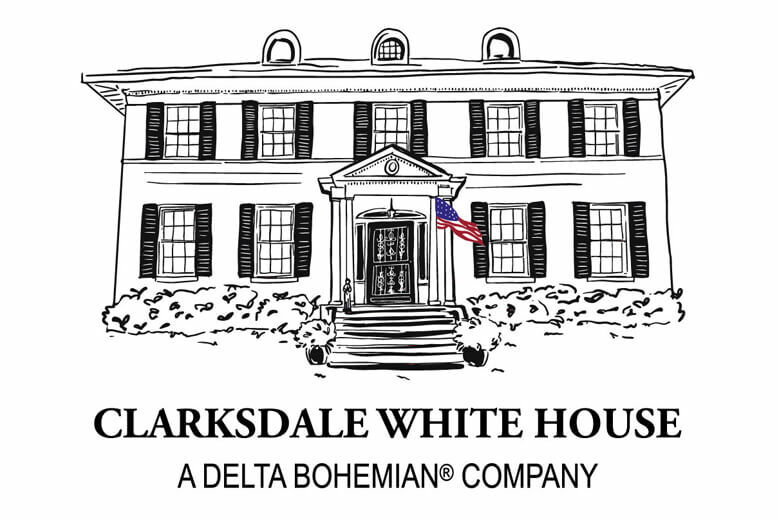 The palatial common areas and back yard further nourish the Clarksdale White House guests by giving them a real taste of Southern Hospitality. Magical Madge, their host, immediately puts her guests at ease when she invites them to relax and make themselves at home. 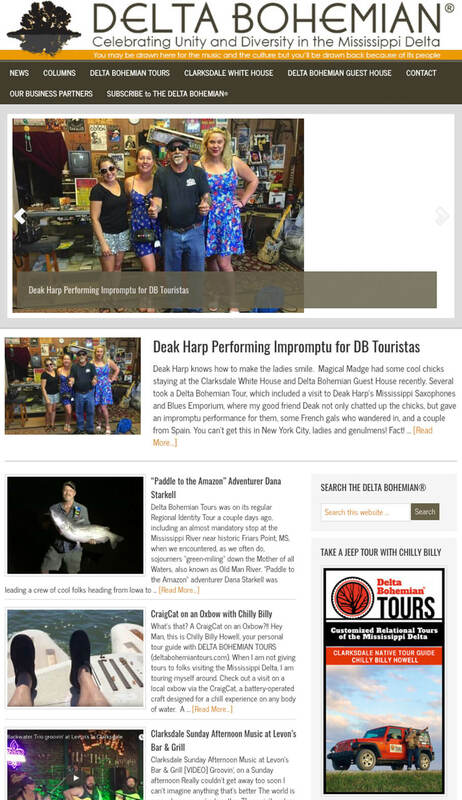 It never fails, guests of the Clarksdale White House leave wishing they had planned to stay much longer. 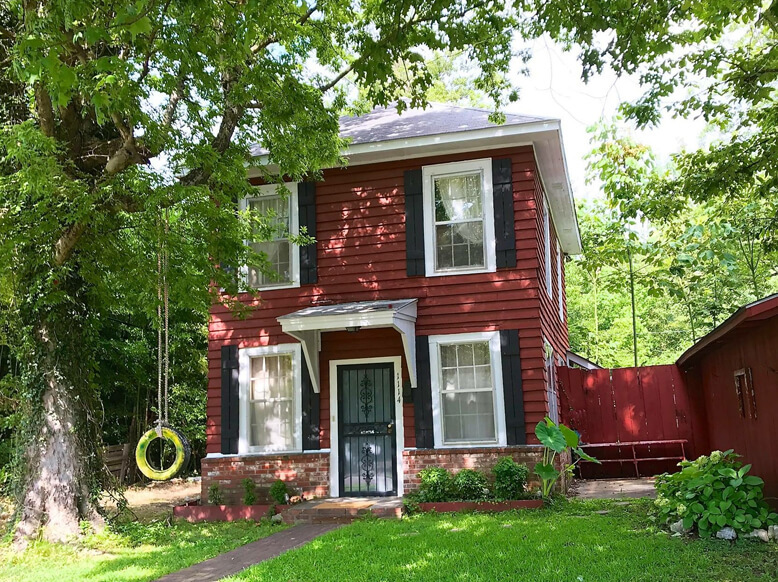 This could be the most unique, free-standing overnight accommodation in Clarksdale. Booking the Delta Bohemian Guest House gives you an entire home all to yourself. Two bedrooms share a common bathroom upstairs and downstairs guests enjoy an open living room, breakfast room and kitchen. Access to the large private backyard is a big bonus. Upscale and funky makes for perfect combination.